It’s an addiction to insanity in our culture, one of the most overfed populations in human history — the weight loss diet. For the person already battling weight issues due to Hashimoto’s hypothyroidism, a low-calorie diet is more ammunition working against you. For the person already struggling with low metabolism due to poor thyroid function from Hashimoto’s hypothyroidism, further slowing metabolism with a low-calorie diet will only compound weight loss problems. 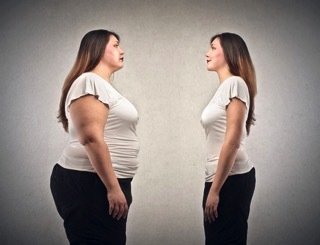 Eating fewer calories to lose weight significantly slows your metabolism and causes you to regain the weight quickly. Contestants on the Biggest Loser now burn between 400 and 800 fewer calories six years after their televised weight loss journey. In other words, they have to under eat just to not continually gain fat. When you are working to manage thyroid function by managing autoimmune Hashimoto’s hypothyroidism, you do not want to further lower your metabolism. The Biggest Loser contestants ate too few calories and exercised many hours a day, needing to quit their jobs to meet the weight loss demands. Maintaining the weight loss required exercising two to three hours a day and continued under eating. Over training is stressful and inflammatory to the body, factors that actually work against weight loss and performance. Managing Hashimoto’s hypothyroidism requires reducing stress levels and exercising in a range that does not overly tax the body. 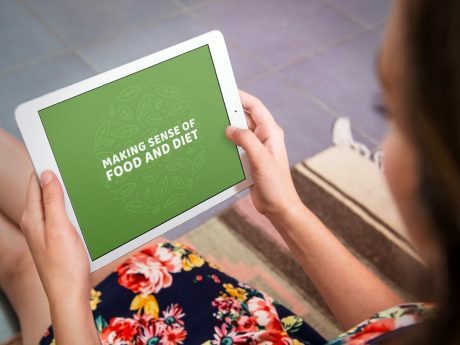 Fortunately, sustainable weight loss is possible for many people who understand functional medicine approaches to metabolism, satiety hormones, and the effects of stress and inflammation on weight. 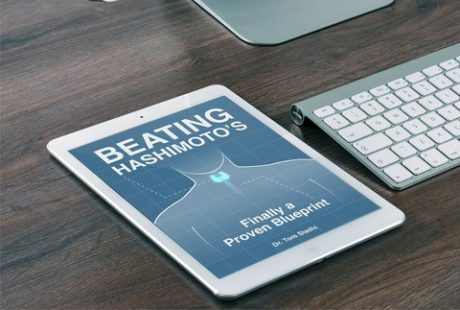 If you have Hashimoto’s, a large part of your journey will be managing your autoimmune thyroid condition through diet and lifestyle choices that reduce inflammation and support thyroid health. It is also important to manage underlying causes of weight gain, such as emotional and addiction issues, PTSD, and chronic stress. For instance, one study showed many overweight women have been sexually abused as children. 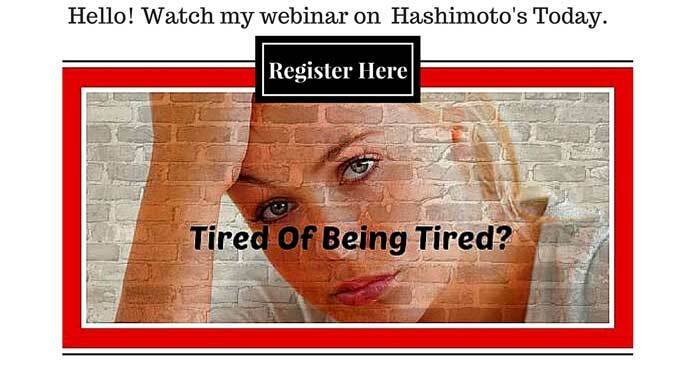 These factors also play a role in exacerbating autoimmune diseases such as Hashimoto’s hypothyroidism. Although portion control and regular physical activity are important, so too are the types of foods you eat. Processed carbohydrates and sweets trigger cravings and weight gain. On the other hand, ample vegetables alter gut bacteria in a way that fosters weight loss. Eliminating inflammatory foods, such as gluten, can reduce stress and promote fat burning. Gluten is a known autoimmune promoting food in those with Hashimoto’s. Ask my office for ideas on how to release weight in a way that is sustainable and healthy for the body while managing your Hashimoto’s hypothyroidism.